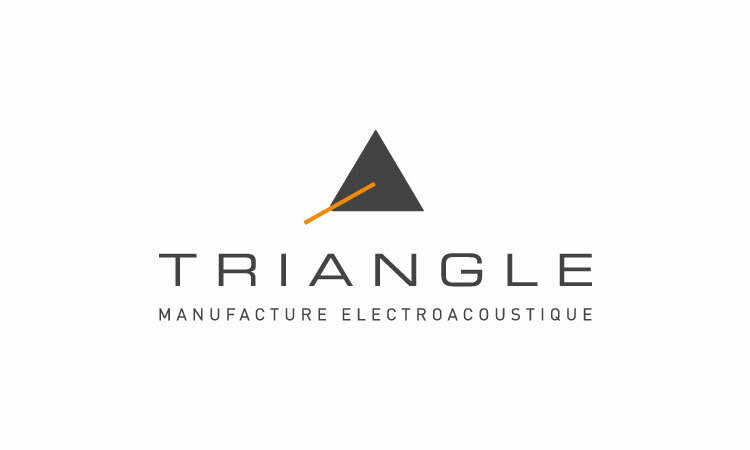 French electro-acoustic manufacturer TRIANGLE has been designing manufacturing, and assembling high-performance speakers for over 35 years with one goal in mind.To develop loudspeakers that reproduce the core emotion, precision, and vitality of the music just like the recording artist first conceived. 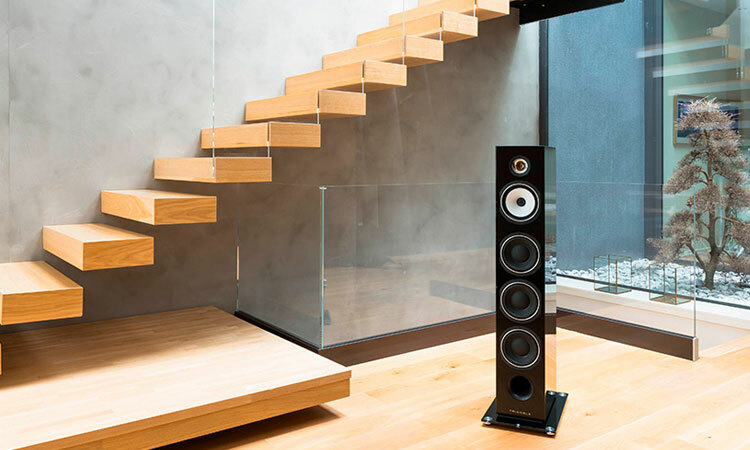 TRIANGLE offers luxury craftsmanship, born from the passion, innovation, and uncompromising precision of its dedicated design team. 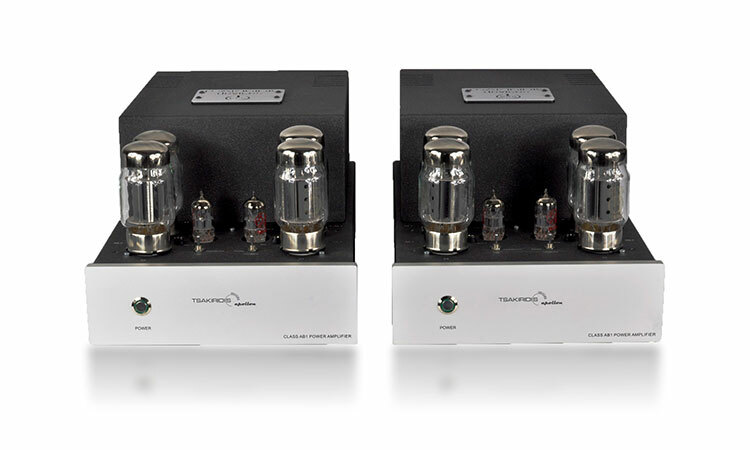 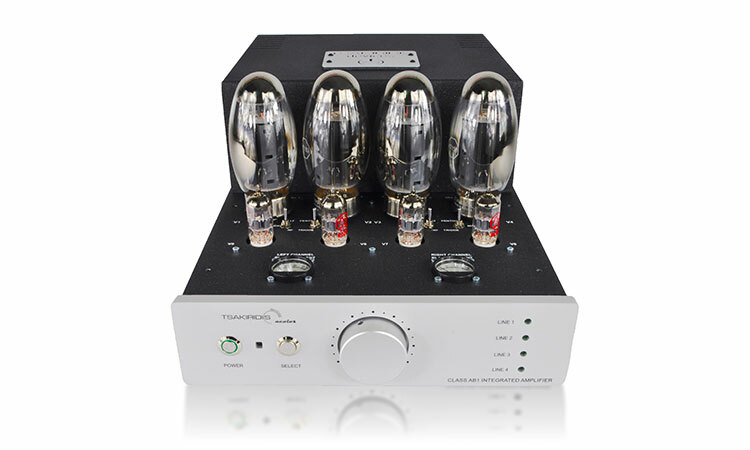 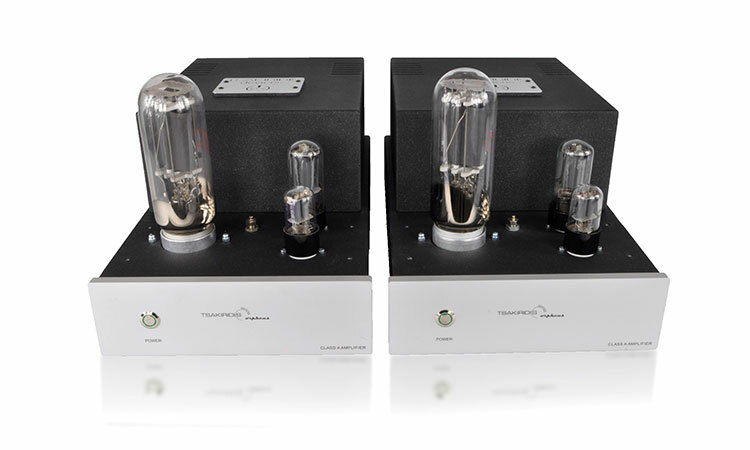 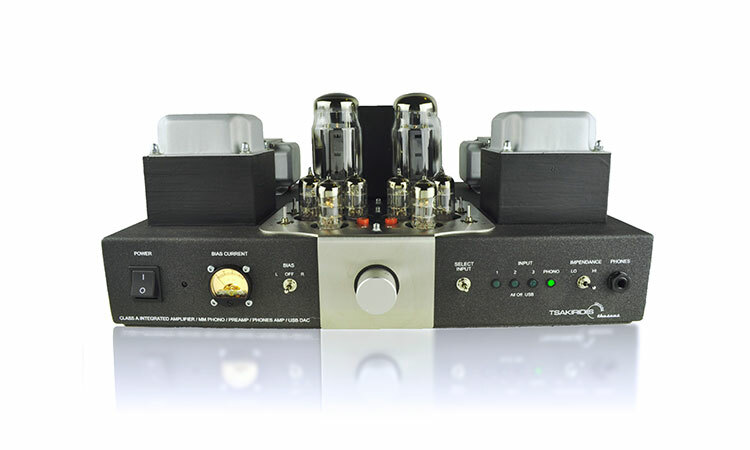 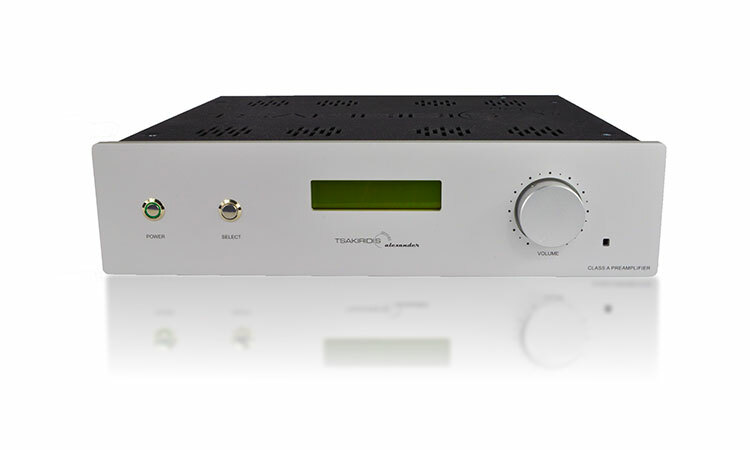 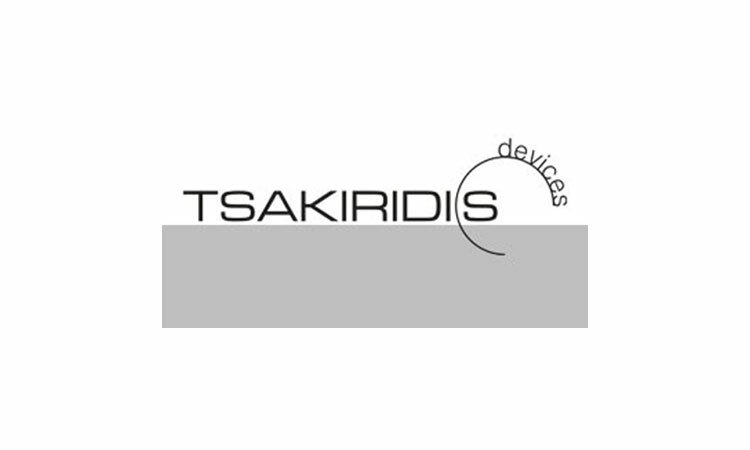 Tsakiridis Devices produces "affordable high-end" audio equipment for music lovers all over the world since it was established in 1987. 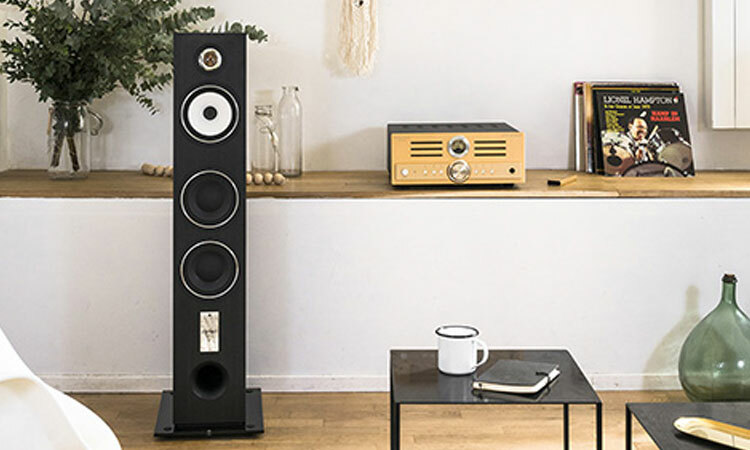 The mission, right from the start, was to make high quality audio equipment at a price/performance ratio that would set ours apart from the rest - equipment that really does sound good, is easy to live with and looks rather attractive too. 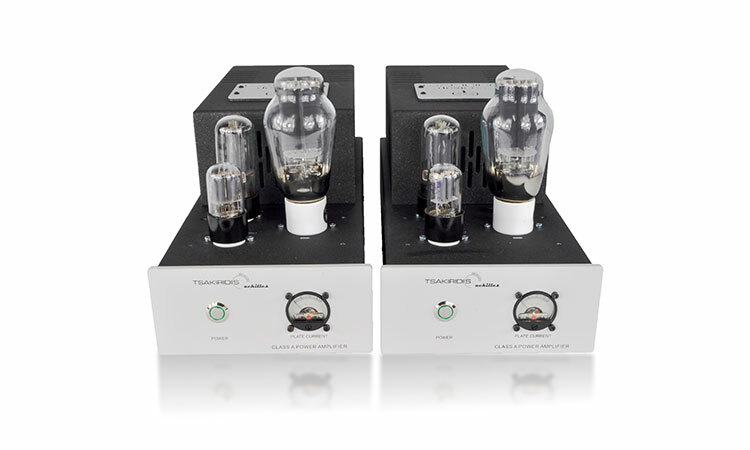 That's why all our products are hand crafted by us in Greece, using the highest quality components available. 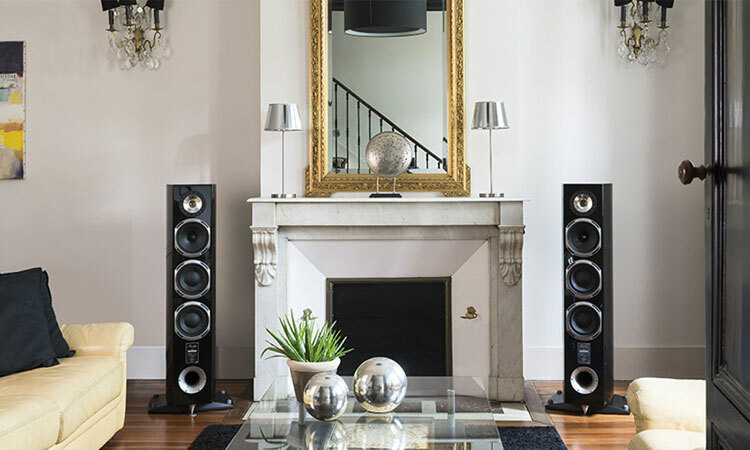 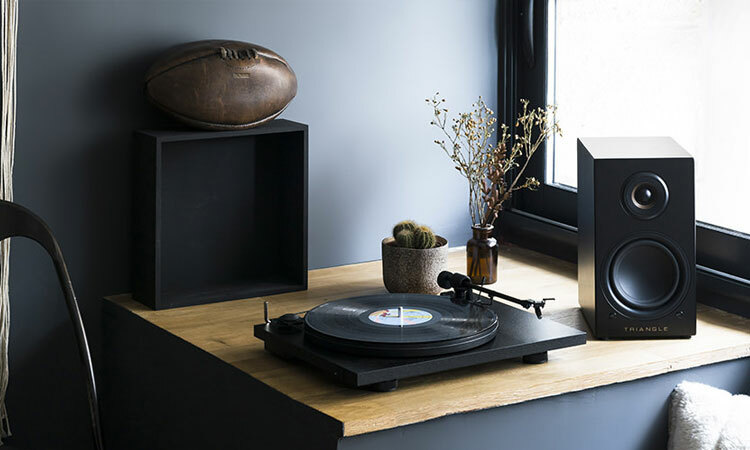 "Triangle makes it easy with the LN-01As because in addition to being a great pair of powered speakers, priced right at $799/pair..."
"At this price, they are more than worthy of one of our Exceptional Value Awards for 2017"
""Unless you like your music tame and uninvolving, this is a speaker well worth an audition." 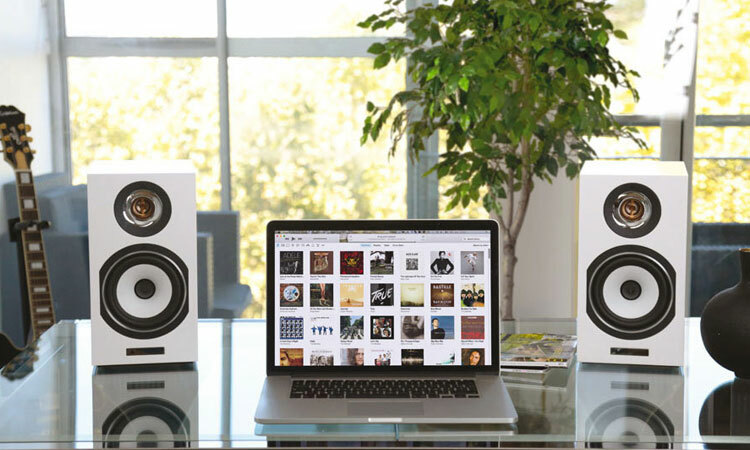 Frank has more than 20 years experience in high end audio and offers the highest level of support to both dealers and customers alike. 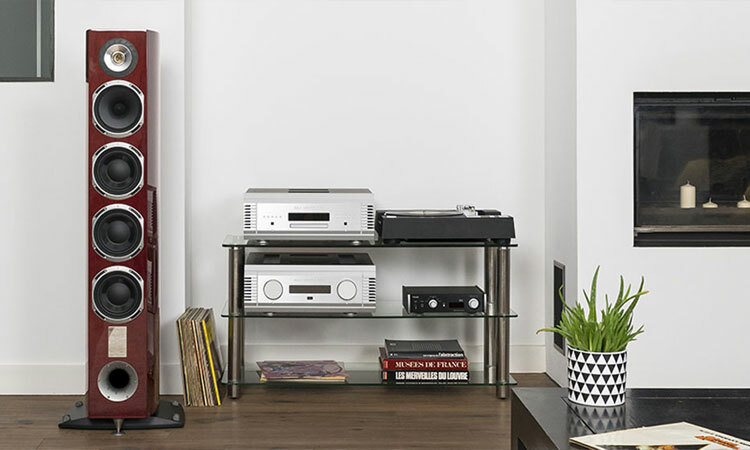 Jason's years of experience owning and operating a successful hifi store position him perfectly to support TRIANGLE dealers like no other.